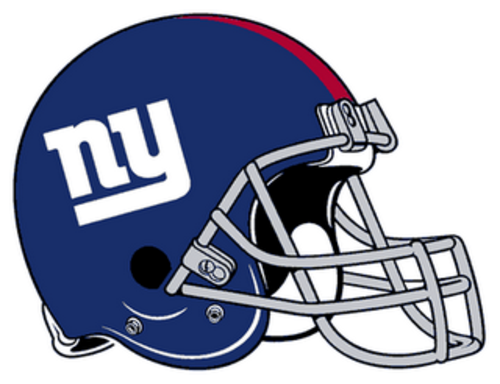 The New York Giants beat the Atlanta Falcons today at MetLife Stadium in East Rutherford, New Jersey, but lost Rashad Jennings in the process. Jennings entered Week 5 as the 3rd leading rusher in the NFL behind DeMarco Murray and Le'Veon Bell. He added 55 yards today on 10 carries but it was rookie Andre Williams who carried the load, and the Giants to a W. Williams gained just 65 yards on 20 carries, but had some big runs and ran over Falcons defenders.